It’s astonishing but perhaps understandable that in the brief two seasons Twin Peaks was on the air, it still managed to leave an impression that would be felt for literally decades to come. 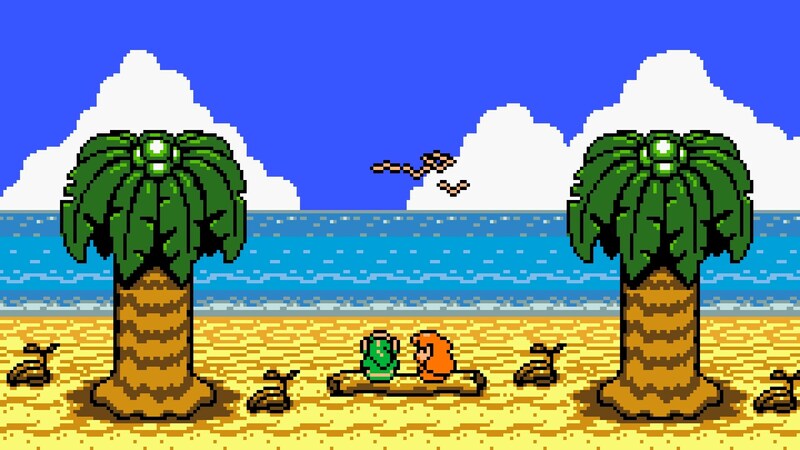 The atmosphere, aesthetic, surrealism, and character writing of the show hit the audience like a stone in a pond, the waves rippling outward and affecting several artistic mediums, from music and literature, to film, and even to videogames. Twin Peaks inspired art is, in a way, a befitting and symbolic homage to the show’s many repeating themes and leitmotifs, contributing to them by its very existence. With that in mind, there are several games out there that manage to capture the essence of what made Twin Peaks so hypnotically appealing. Here are nine you should give a try if you’re trying to recapture that magic. 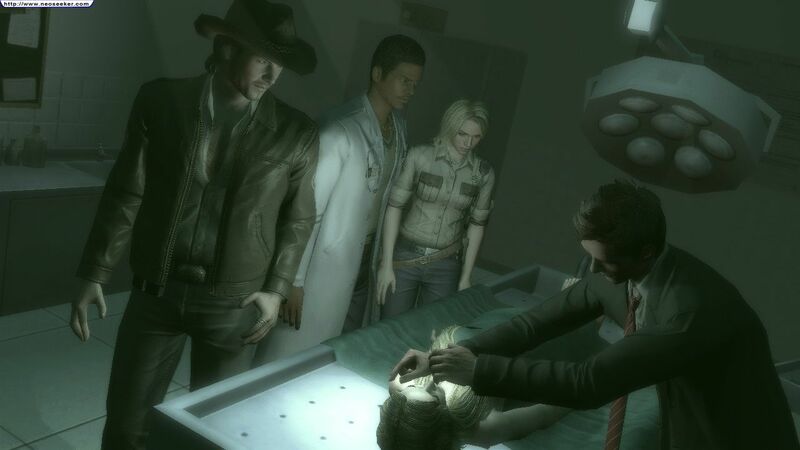 Obviously the game that borrows the most heavily from Twin Peaks, Deadly Premonition is like a fever dream you had after binge watching the TV series. Some familiar elements are present, others are completely changed, but at its heart it retains the most important element of Twin Peaks’ creative identity: its lovable characters and endearing bizarreness. With its outdated graphics, campy cut scenes, and archaic gameplay conventions, it somehow also mirrors the remote isolation of small town living, especially with the added tedium of Agent Francis Morgan York’s daily routine and laborious commutes. In total, Deadly Premonition is probably the closest we’ll ever get to a Twin Peaks game, so enjoy it for what it is. 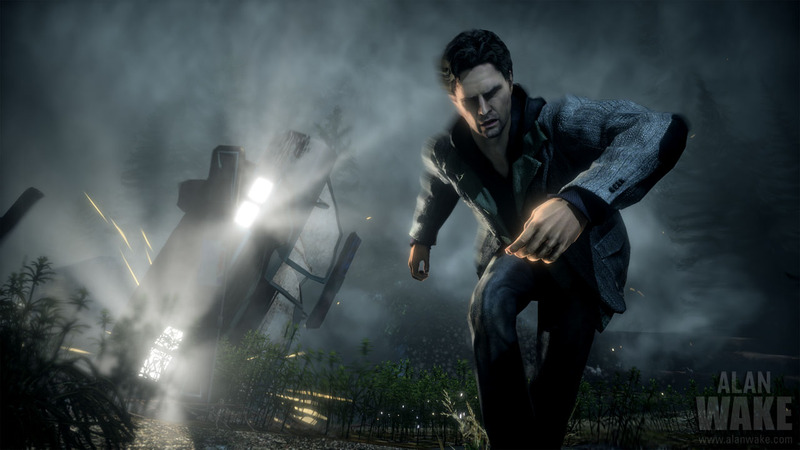 Alan Wake’s likeness to Twin Peaks hinges mostly on setting, and some of the Easter eggs scattered throughout the game. 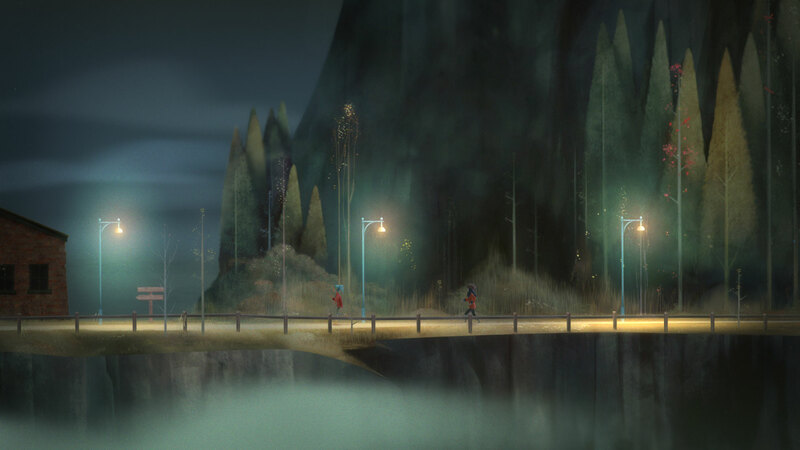 Players will find the Cascade Mountains-inspired locale to be unsettling in a deeply familiar way. The tone of the story itself is more Stephen King than David Lynch but there’s still supernatural elements, unanswered questions, and disturbing imagery throughout. The game is also a solid representation of an authentic Pacific Northwest environment. 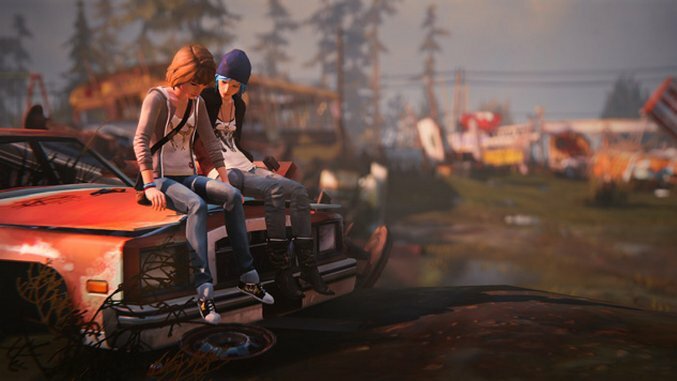 Life is Strange is far more conventional than Twin Peaks in terms of telling a character-driven story; its key players are fairly normal people but the emotions surrounding the events of the game are intense, almost devastating. Littered with Easter eggs and small references to Twin Peaks, the experience only touches on the TV series in a distant way. 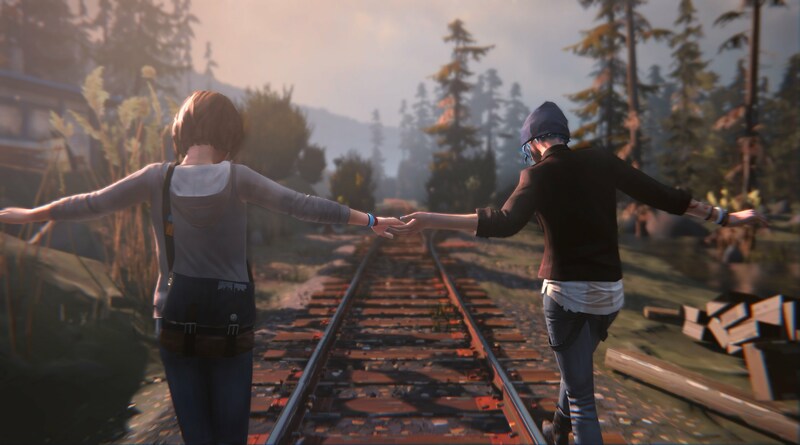 But for those who enjoy the unique twilight and imposing forested grandeur of the Pacific Northwest woods, and an emotionally driven gaming experience, Life is Strange is perfect in all the same ways Twin Peaks is. Hopefully the sequel, which was just revealed by publisher DONTNOD, will mirror its quality. While character driven and high on atmospheric appeal, at the heart of Twin Peaks was also an enticing, almost addicting, mystery. So addicting, in fact, it drove Twin Peaks to a hasty end. 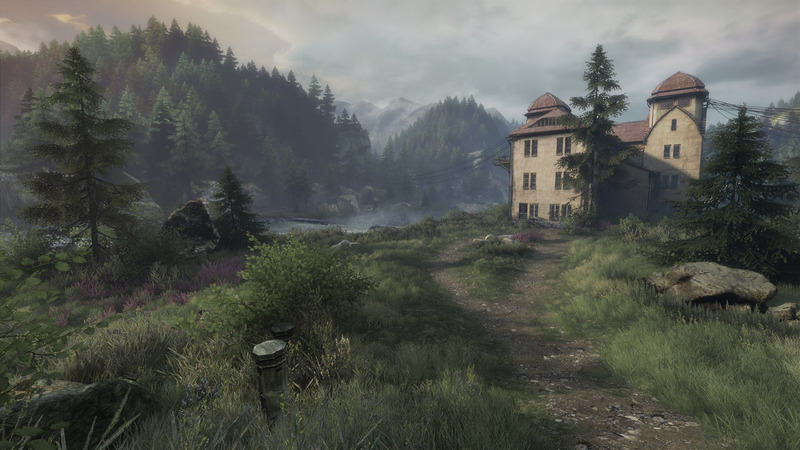 In The Vanishing of Ethan Carter, players get both the beauty of a temperate forest and a set of unanswered questions too tempting not to unravel, mirroring some of what made the series so addicting. I can sum up the appeal of What Remains of Edith Finch in three words: setting, setting, setting. Like Alan Wake, this game pays masterful attention to detail in depicting the Pacific Northwest wood. They do it so well, in fact, that as a Washington State native I can even identify many of the plants. If it’s local authenticity you seek, What Remains of Edith Finch is the perfect atmospheric play. It may not evoke the setting of Twin Peaks, or its surreal imagery, but on some level, it still understands the show’s identity, making it worth another playthrough. 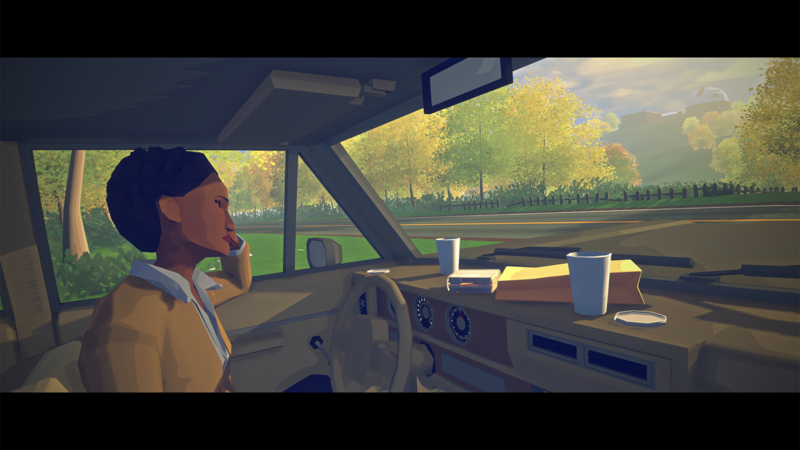 Of all the games on this list, Kentucky Route Zero arguably is the best at depicting the atmospheric tone of Twin Peaks, despite not being set in Washington State at all. 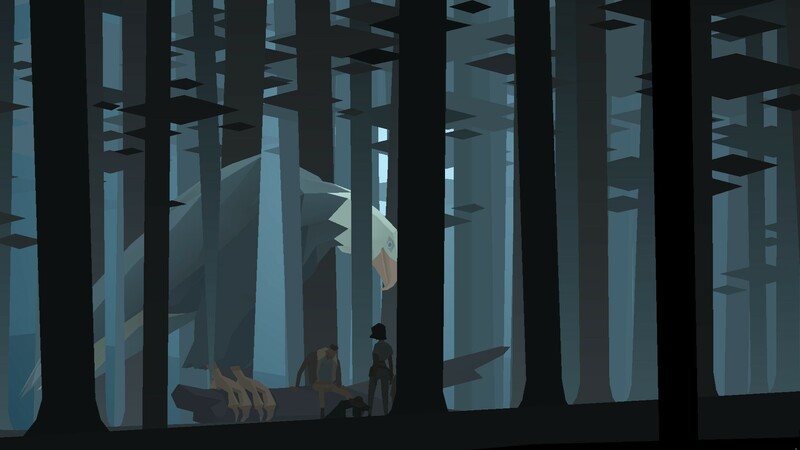 It makes sense, then, that writer and design of Kentucky Route Zero Jake Elliott has said that the show was an inspiration for him and co-creator Tamas Kemenczy, particularly in tone. If you want to feel haunted in a way that Twin Peaks achieved, Kentucky Route Zero is a great choice. Holly Green is the associate editor of Paste Games and a reporter, editor, and semiprofessional photographer living in Seattle, WA. She is also the author of Fry Scores: An Unofficial Guide To Video Game Grub. You can find her work at Gamasutra, Polygon, Unwinnable, and other videogame news publications.